Learn how to build and manage a professional Facebook fanpage for increased sales and greater loyalty with a better business image. How would you like to watch your business grow and your cash flow increase? 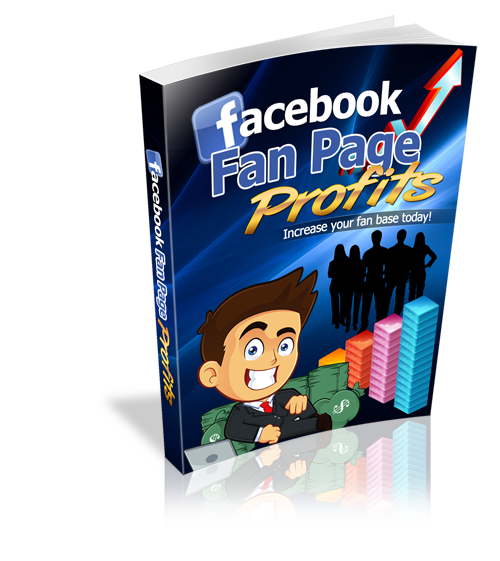 Facebook Fan Page Profits is the best book available for doing just that--not only showing you how to effectively market and promote through your Facebook account for increased sales, but also how to attract new customers, create a professional business image, and build loyalty with your existing clients. It will show you how to improve your business value and sustainability while you witness a huge surge in your bottom line as well.